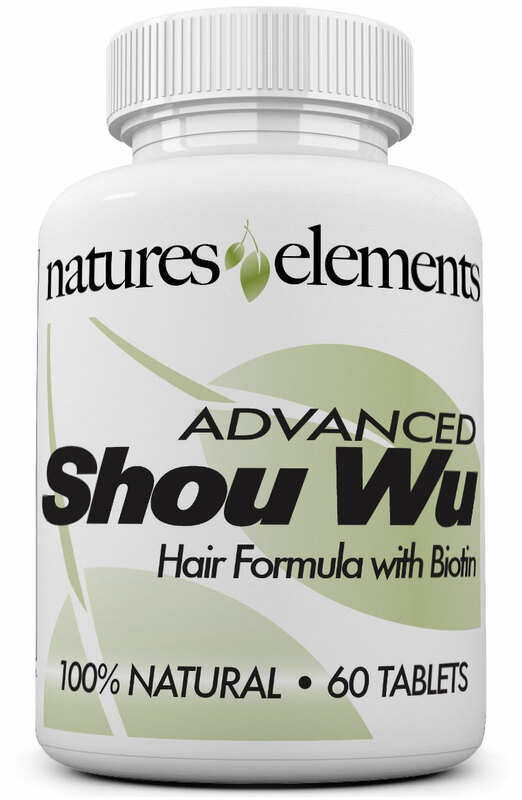 I'd recommend against taking shou wu for alopecia areata, recent studies have shown that AA is an autoimmune response against melanocytes, which Shou Wu has been found to stimulate the growth of. Might make AA worse. I am on my 4th botlle. I don't see any difference...Can anyone give me some advise.I take my 2 pills first thing in the morning and wait 30-45 mins before eating.